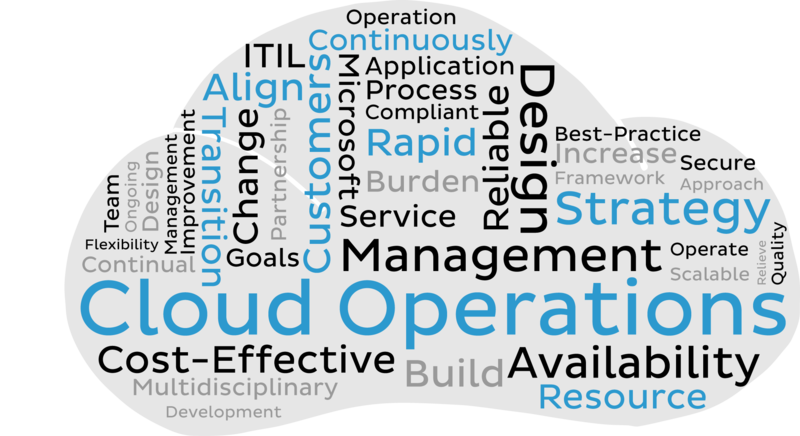 We ensure that your cloud hosting operations continue as planned. We put automated procedures in place to keep your business up and running at all times. Please contact us if you need your cloud hosted systems looked at to mitigate business downtime risk.